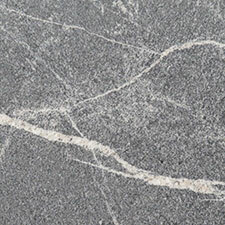 Natural stone is quarried from the earth in slabs, which are then cut and fit to size. As they’re shaped, the stone worker has to make decisions about how the stone will be finished, which is to say what kind of surface the stone will have. 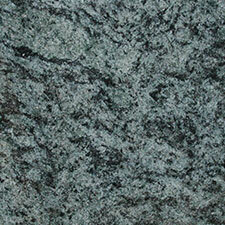 In the wild, stone has a rough, rugged surface, which is unfinished and untreated. This can have sharp edges, inappropriate for the home. At the other extreme, beautiful marble statues typically have a highly polished finish, enhancing the natural radiance of the stone. 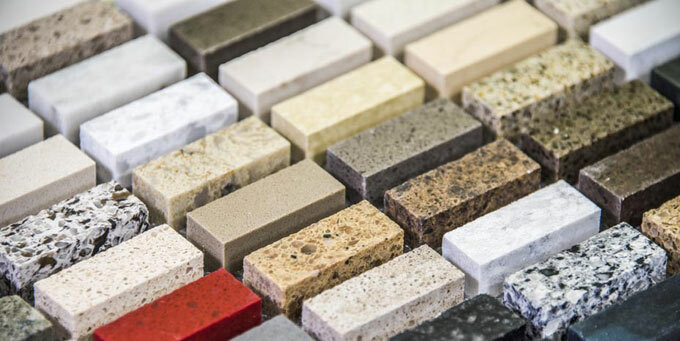 Natural stone specialists can create a wide range of finishes, from the high polish traditional for white marble to natural looking finishes for granite. 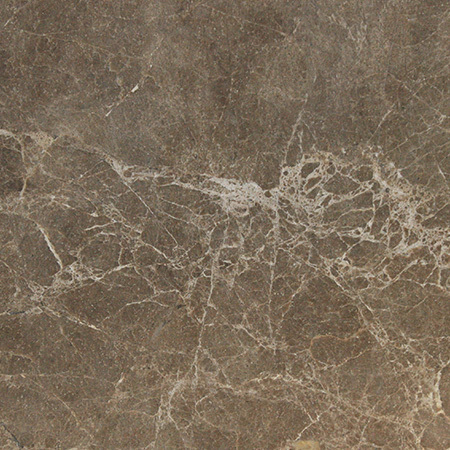 Different treatments can make a stone non-porous and stain resistant or non-slip, ideal for bathroom floors. 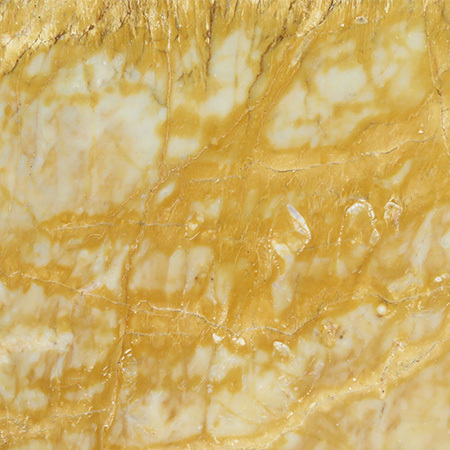 Which finish is right for you depends on your personal style and the purpose of your natural stone. As an example, a highly polished finish tends to look more classically elegant – think of the beautiful, polished marble floors of grand houses like Buckingham Palace. By contrast, a rougher finish looks more natural and rustic, with all the charm of a long-established family home – think of country cottages and traditional farm houses. 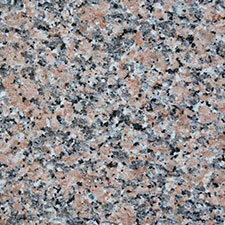 Natural stone worktops must also be finished at the edges, and this presents another choice. Counter tops don’t need to be just squared off, with sharp corners and an abrupt profile. Instead, there are a number of shapes to choose from. 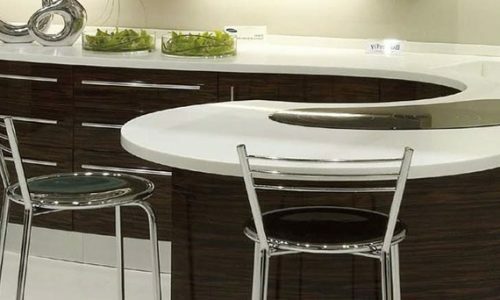 Popular options include the half-moon rounded finish, a gentle curve or a bevelled edge. Each finish signals a different style, and it this attention to detail that really makes a room come together. 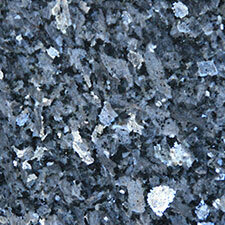 Each stone has different finish types that give it different properties. 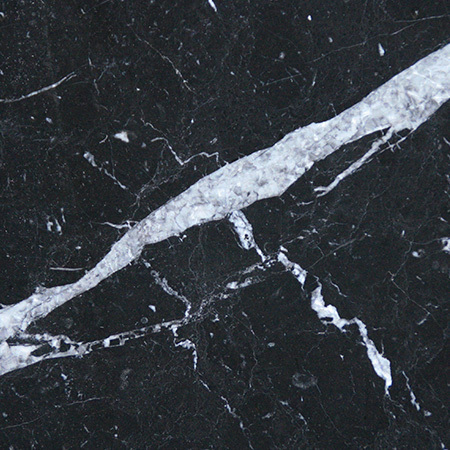 Some finishes are better suited to particular stones, and at Surrey Marble and Granite our specialists in natural stone are available to provide professional advice and support to ensure that you make a decision that’s right for you and your home. 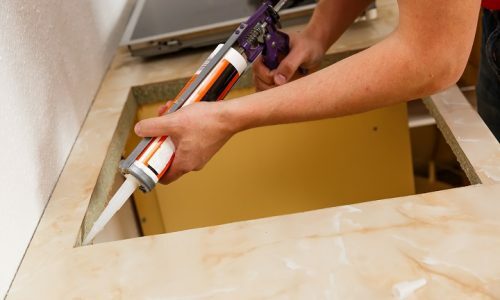 While some natural stone specialists argue that sealing stones like marble and granite can cause them to become more brittle, many families find that sealing is a great investment as it prevents staining and water marks, making the stone look its best for longer. 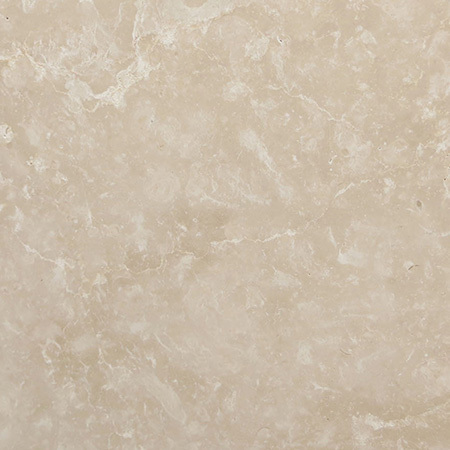 Sealing is particularly common for light coloured highly porous stones, such as white marble or pale limestone, as these show stains more easily. 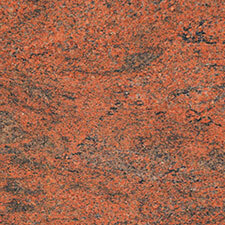 When deciding whether or not to seal a stone, it’s important to consider the way the stone will be used. 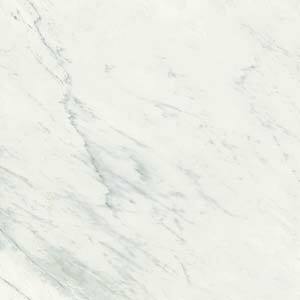 Marble kitchen counter tops, for example, should usually be sealed to protect them from the inevitable spills and stains that come from cooking. 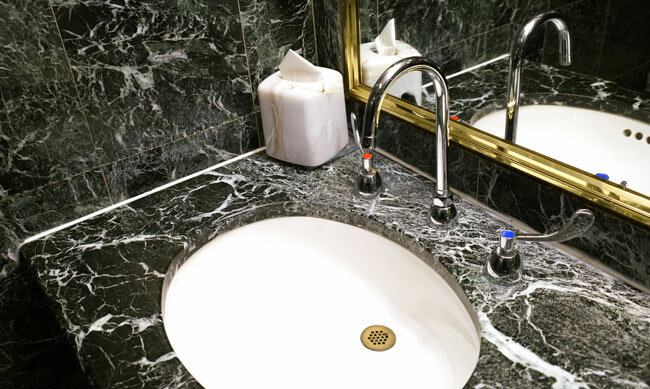 Marble and limestone are particularly porous, and can be damaged by mild acids, such as vinegar and lemon juice, as well as stained by wine, coffee, tea, tomato sauce and other spills.